★★★★★ Can’t recommend The Party Squad enough for a christening. They completely entertained all the children of all ages for the whole of the party. Will definitely be using them in the future, I can’t wait til my son is old enough for one of their birthday parties! Christening or Baby Naming Celebration, 1st Birthday, Holy Communion and more are such an important time in your family life. 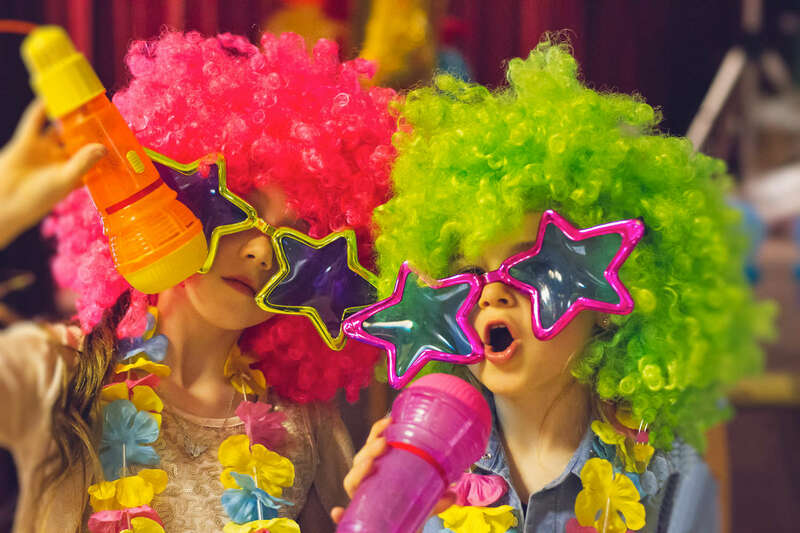 Let The Party Squad share in your family celebrations with BIG KIDS LITTLE KIDS, 4 hours of family entertainment for all ages. Don’t take our word for it, check out the reviews for our Big Kids Little Kids packages! 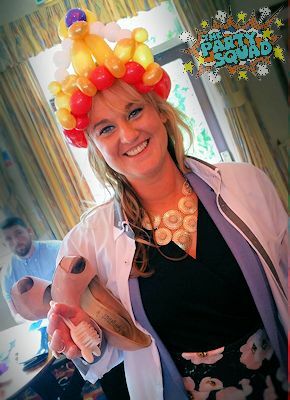 For family fun across Cheshire, Liverpool/Merseyside and The Wirral, with Big Kids Little Kids Gameshow, we have original games and challenges for all ages, a day you won’t forget! 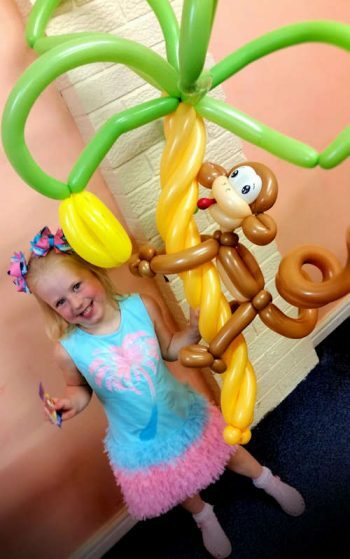 One lucky Little Kid will win a fantabulous Monkey Treeeeee Balloon Sculpture at your Big Kids Little Kids Celebration! 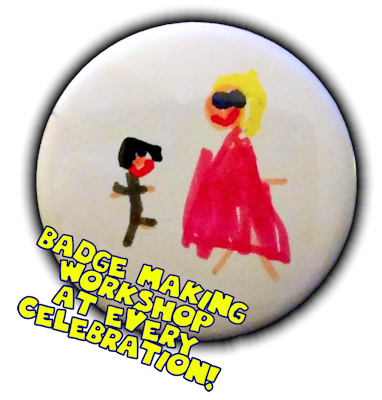 All ages love to party, and with our games all generations love to get involved! 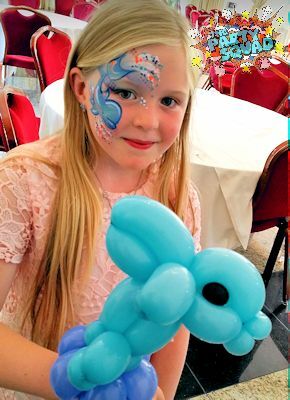 From 4 hours of non stop fun, we can also add some sparkle to your package with professional face painting and balloon twisting which will leave you all wanting more! 4 hours of music & entertainment! YES, I want this party! PLEASE NOTE: Your professional face painter will be in attendance for 2 hours only. They can paint approximately 25 faces in that time. Should you have more children attending please discuss upon booking. Your face painter uses a professional kit and adheres to stringent Health & Safety Practices. PLEASE NOTE: This activity is 2 hours in length. 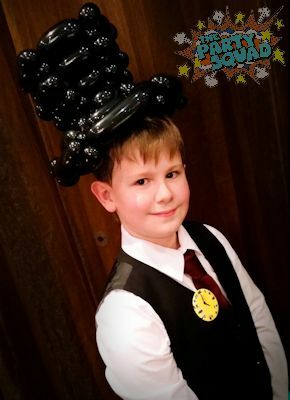 Please ensure any children from the ages of 3-8 are supervised at all times when playing with balloons. Make sure children DO NOT put balloons in their mouths. When burst or un-inflated, balloons are a choking hazard. Please dispose of burst balloons immediately. Your twister uses only the best materials, and follows stringent Health & Safety Practices. Balloons used to create models are made from natural latex. They are biodegradable, but we still ask that you dispose of your balloons responsibly.